Rapidly heat ultrasound gel and consistently monitor temperature. 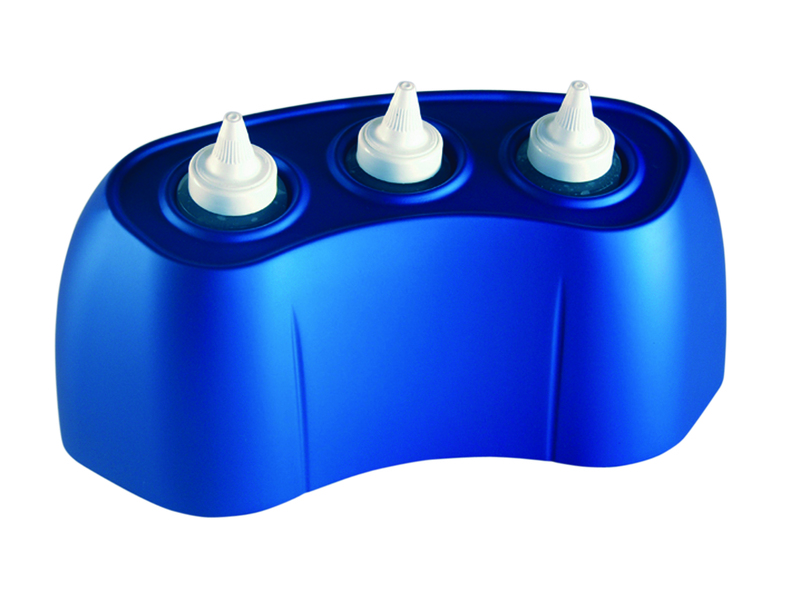 Powerful heating element uniformly heats bottles of gel. Durable construction with hospital-grade plug and power cord. Suitable for wall mounting or countertop use.